Most companies have many isolated data silos, what we mean by that is disparate systems around your factory that can’t share its data with anywhere else. To access this information you’ll need to access each terminal and manually export the data and import it elsewhere. 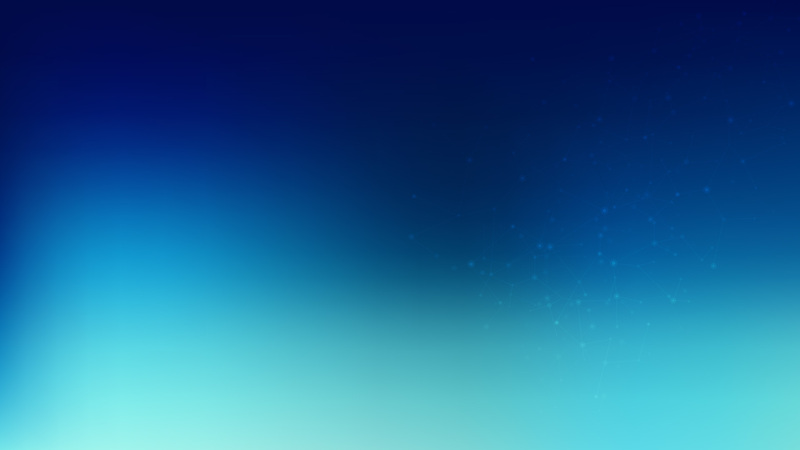 We enable you to direct all your data to a cloud based central repository. 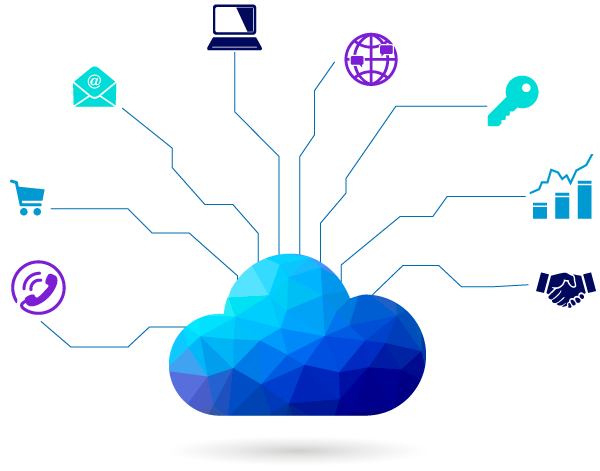 We can then create an API for this data which unlocks it, enabling it be used by other services, migrating from one system to another or create an offsite backup for emergencies but the main reason is metrics. We can feed this data into reporting software that provides powerful custom metrics in real time and even use Artificial Intelligence to spot patterns. 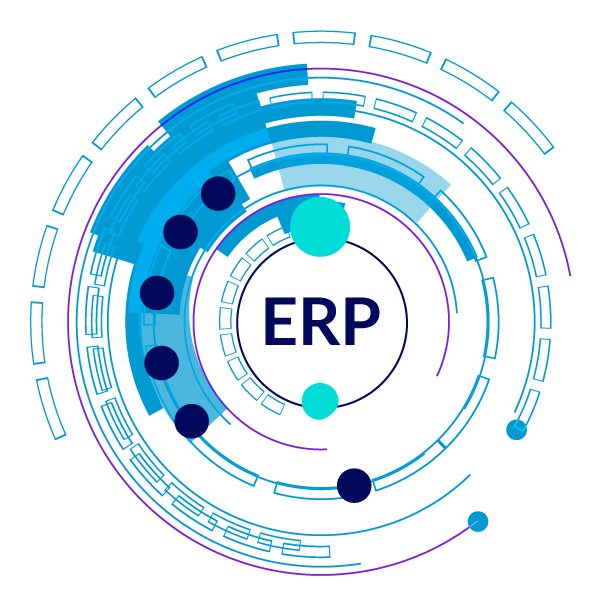 We build integration with your ERP system, it doesn’t matter if its a legacy system we can build software that talks to your ERP system. Enabling you to gain access to real time information, including stock levels and product information such as pricing. 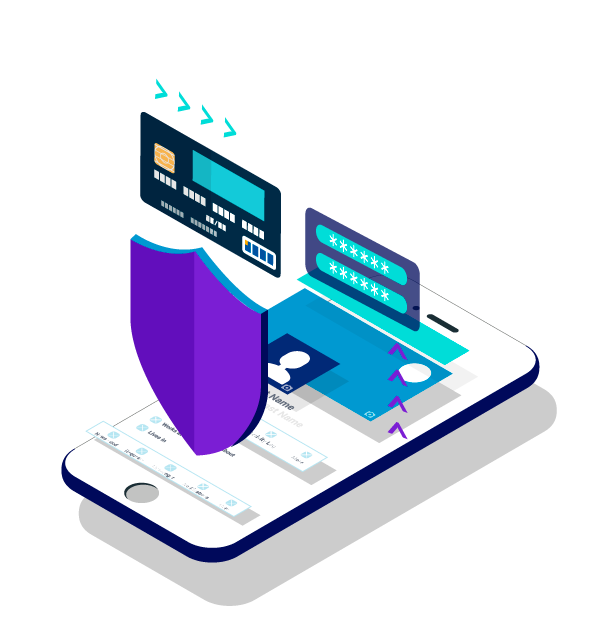 Checkpoint is GDPR compliant which means by using our tools such as upgrading to our E-Commerce system from an old web store, you will also become compliant. We have in built policies ready to go and in built tools to ‘forget’ customer data. We are very serious about your data. You can rest assured your data is safe. We have full SHA256 data encryption for communication between your servers and our cloud based data repositories. 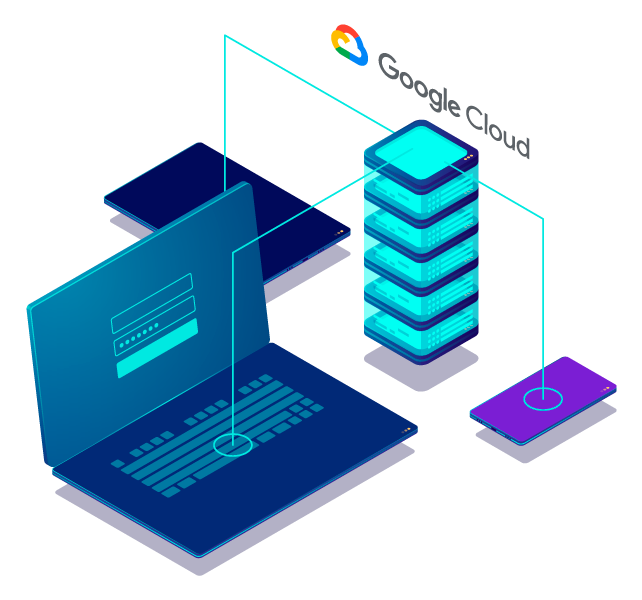 The data repositories are hosted using Google Cloud with multi-layer protection. Because we are handling data our own internal processes requires multi-step security procedures including limited access to data, IP based access only, multi-locked and alarmed premises, password protected systems and rigorous personnel vetting. We understand in this day and age, how scary data can be.